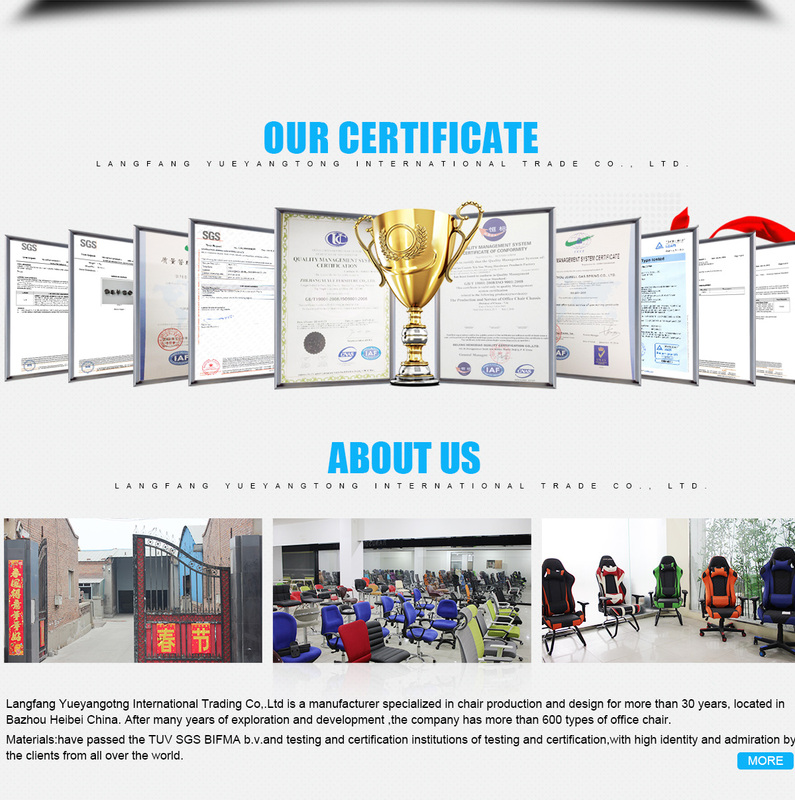 Langfang Yueyangtong Co,.Ltd is a manufacturer specialized in chair production and design for more than 30 years, located in Bazhou Heibei China. After many years of exploration and development ,the company's product range has covered 600 type of chairs. 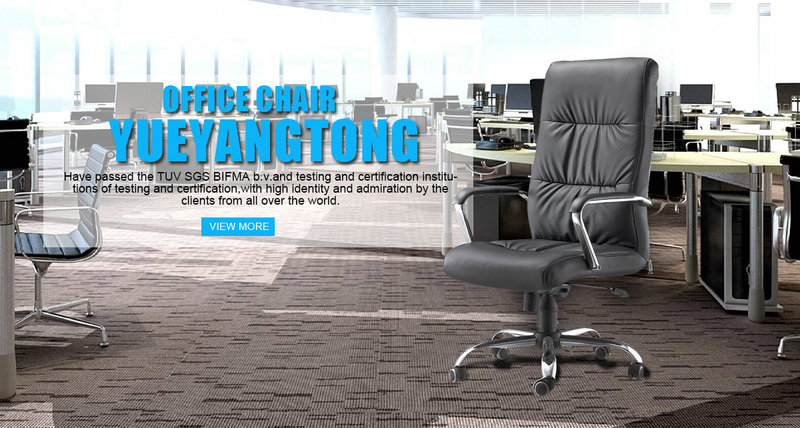 Langfang Yueyangtong International is self-owner and specialized in office furniture for 30 years, we have passed the ISO9001 and the Quality test checking BFM, EN1335, REACH. 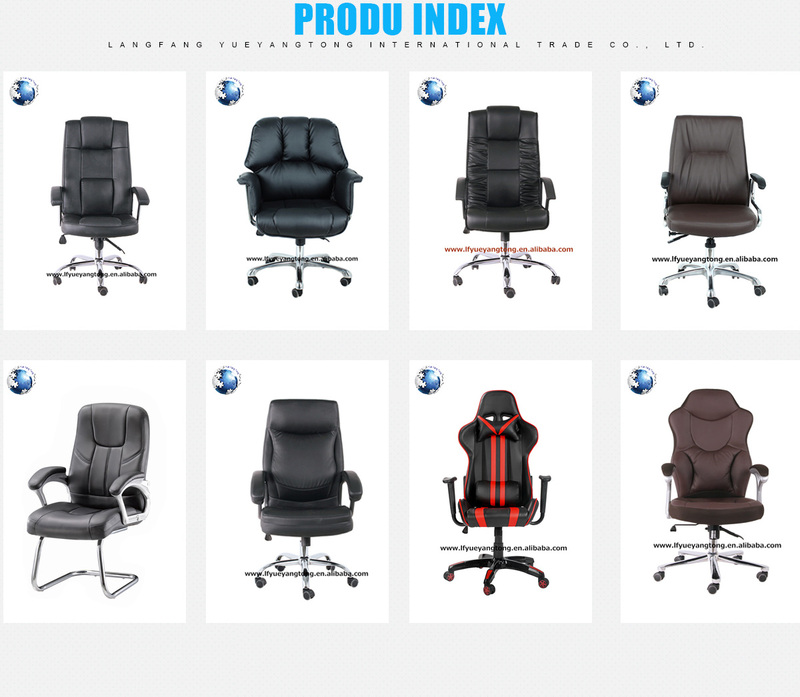 We do office chair and only do office chair, we have more than 600 types and continued growth. We offer you 24 months warranty.